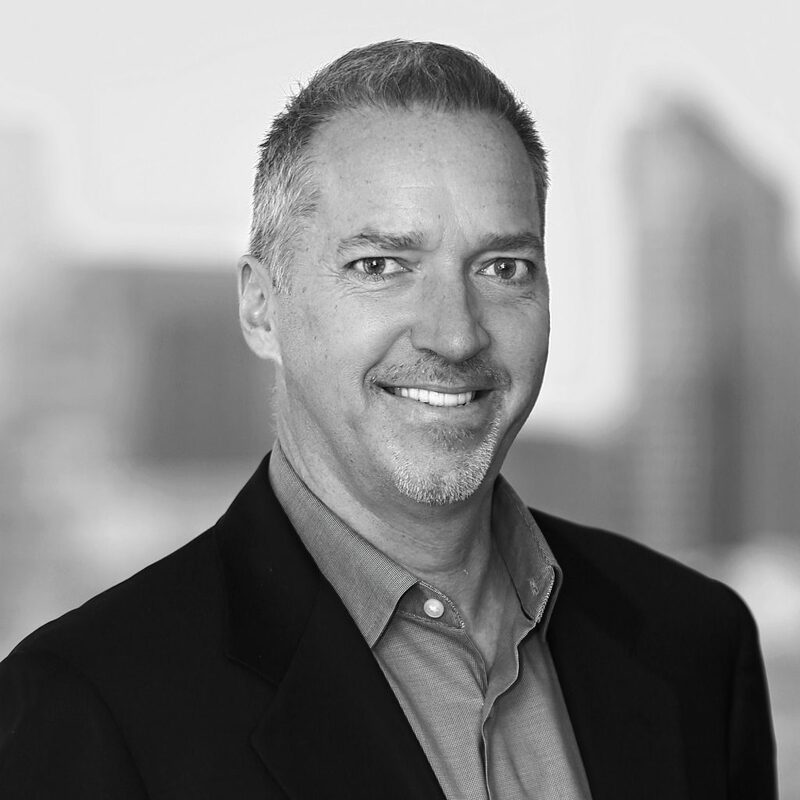 Bill brings a wealth of senior executive and leadership experience as CEO and CMO for leading companies in the technology, marketing and gaming industries over a 25-year career. This includes having served as CMO and current Board advisor for Sports Challenge Network, President and Chief Executive Officer of GameTech International, Inc., Chief Executive Officer for BMM Compliance, Americas, Senior Vice President of Worldwide Marketing and Corporate Affairs for VeriSign, Inc., Vice President of Global Communications at Compaq, Chairman and Managing Director of the Technology Practice of Burson-Marsteller/Young & Rubicam, and various management roles over 10 years at Apple, including managing Global Government Affairs and International Business Development and serving as Apple’s spokesman for government affairs, public policy and international communications. In addition to his extensive execute operating experience as CEO, COO and CMO in both public and private companies, Bill has had the opportunity over the course of his career to help create and lead several notable brand strategy and marketing campaign’s from both the client side and agency side. These include VeriSign’s award winning “Value of Trust” campaign,for which Bill was named Marketer of the Year by Adweek’s Technology Marketing Magazine for his work in building the best cross-discipline, multi-agency integrated marketing campaign and team, and was also awarded Online Campaign of the Year by BtoB magazine. Additionally, he has led the teams for clients such as Sun Microsystems, Sony’s Vaio launch, Iridium, Qualcomm, HP’s creation and spin-off of Agilent, as well as multiple brand strategy and consulting engagements for both Fortune 500 and small and medium size clients.